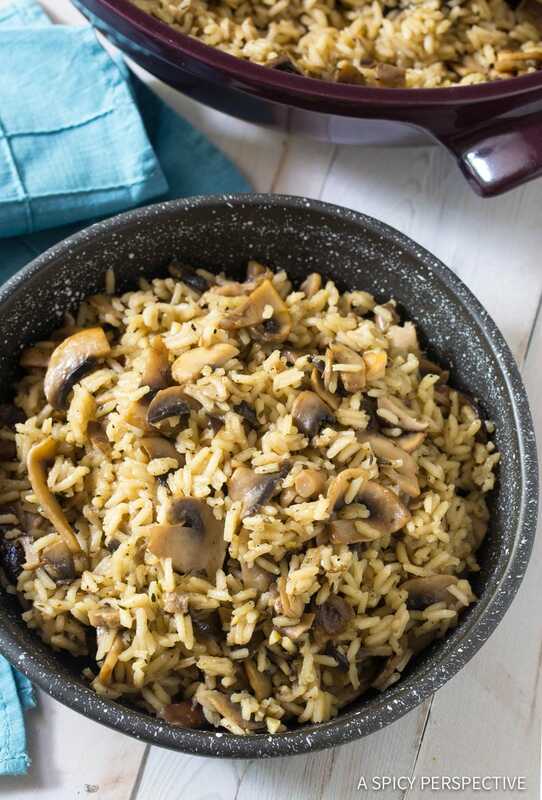 Savory Mushroom Rice Pilaf Recipe: Fluffy rice kissed with butter, sweet onions, garlic, sherry, herbs, and wild mushrooms! Mushrooms make everything else taste better. Who’s with me? I have not always felt this way. As a child, mushrooms were my arch nemesis at the dinner table. 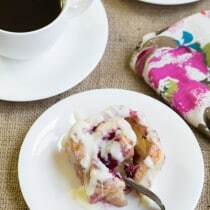 There were at least a couple occasions in which I sat at the table long after the food turned cold, and my siblings had left, because I would not take that one required bite. Thank goodness my parents stuck to their guns, and our tastebuds mature over time. Nowadays mushrooms are one of my very favorite foods. 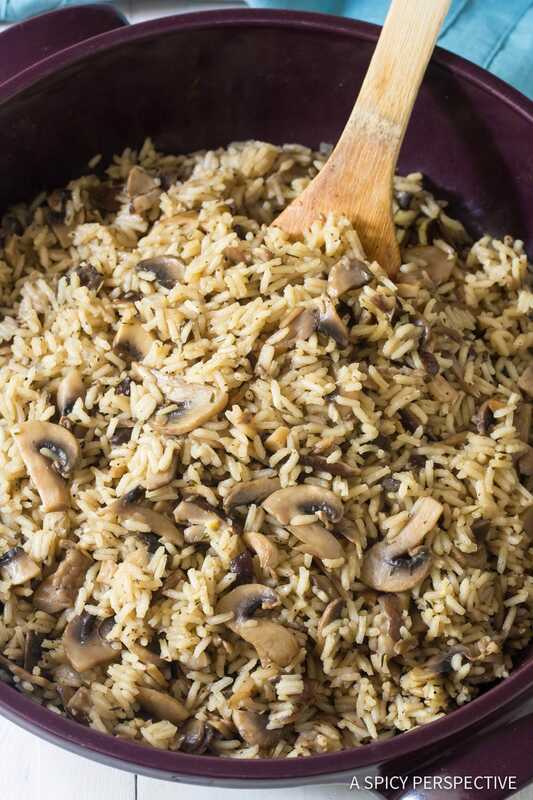 That’s why I firmly believe vegetable rice pilaf is nothing special without mushrooms. However with mushrooms… It’s a thing of beauty. 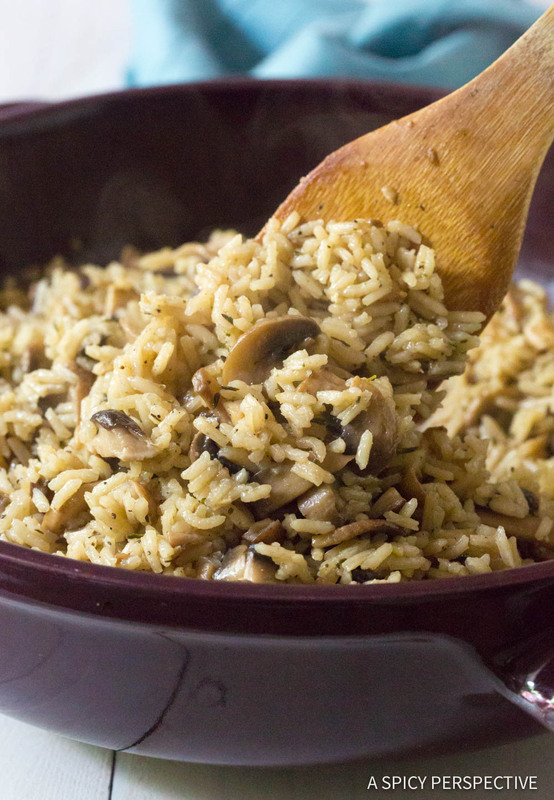 Today’s Mushroom Rice Pilaf is a power-packed super side dish that pairs well with nearly everything imaginable. 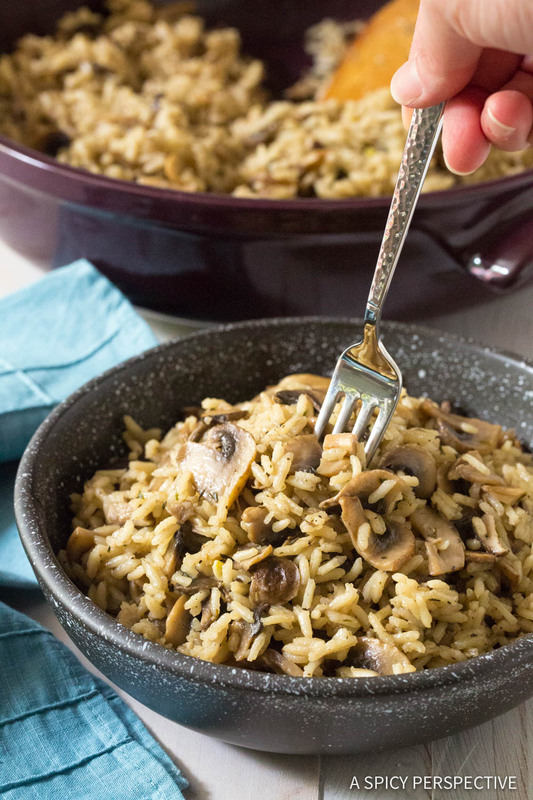 Every protein from firm white fish, to chicken, pork chops and steaks are elevated by scoop of this easy mushroom rice. Plus, it makes a marvelous vegetarian main dish with roasted asparagus and fried egg on top. You can use any variety of mushrooms you like. 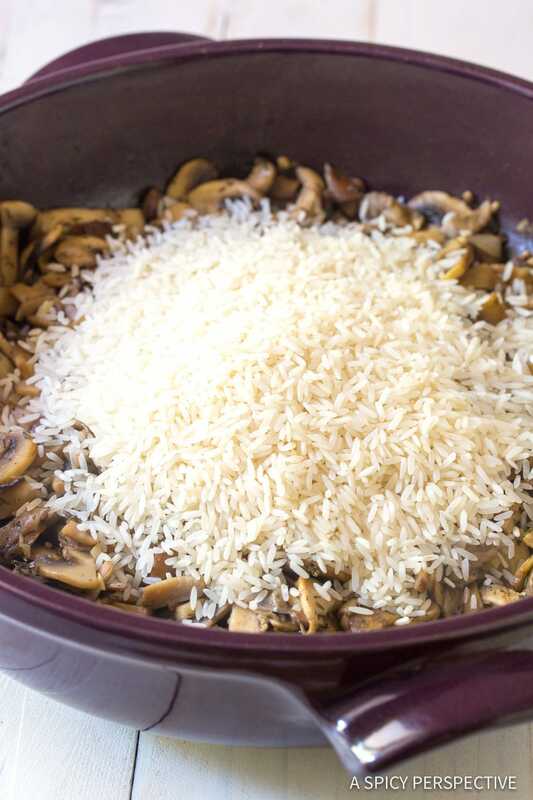 Here I added button mushrooms, shitake mushroom, and oyster mushrooms to the rice. 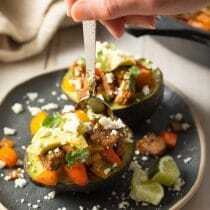 The mix of wild mushrooms creates a well-rounded deep earthy flavor that accentuates meats, or even acts as a stand-in for meat when you want to go meatless for the evening. In fact, with the right blend of mushrooms, one might even say they taste meaty. The best cooking tips I can offer you for this recipe is to not skimp on the sauté time… Or the added sherry. 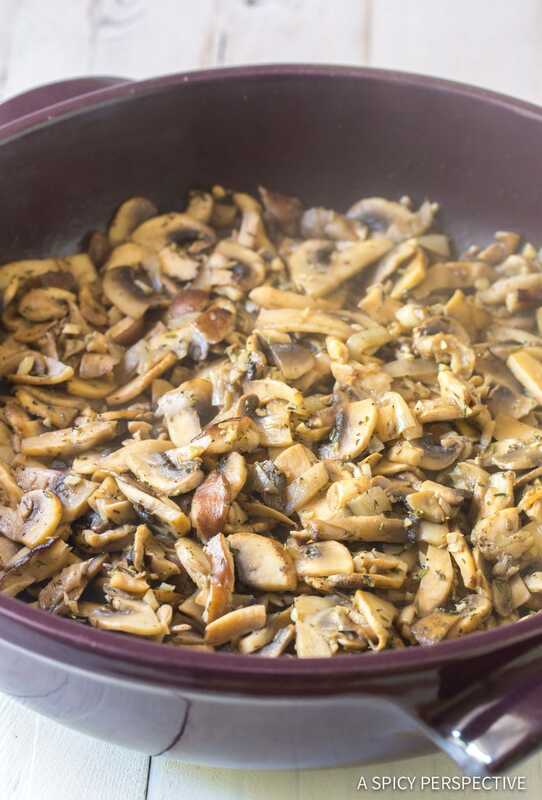 Sautéing the onions, garlic, and mushrooms first, helps release their flavors to create a rich natural broth. 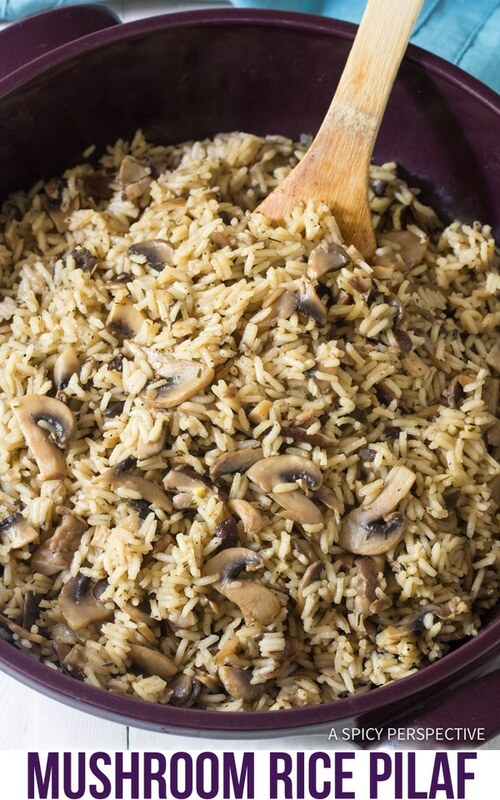 That way, whether you add vegetable broth or water to the rice, you still have an intense mushroom flavor. The answer is always yes, however, it’s in a recipe for a reason. In this particular recipe, a splash of sherry offers a note of sweetness that balances the other flavors. 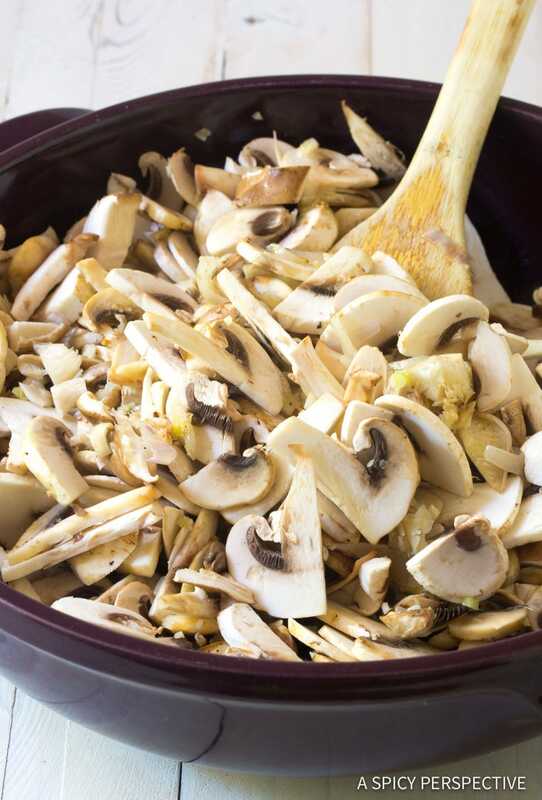 Prep the mushrooms: Remove any tough stems, then thinly slice all the mushrooms. Chop the shallot and mince the garlic. Place a large sauté pan (with a lid) over medium heat. Add the butter, shallots, garlic, and thyme. Sauté to soften the onions, 3-5 minutes. Then stir in the mushrooms. Sauté for 10 minutes to soften. Pour in the rice, broth, and sherry. Stir in 1 teaspoon salt and 1/4 teaspoon ground black pepper. Cover the pan and bring to a simmer. Once simmering, lower the heat a little and cook the rice for approximately 20 minutes, or until the liquid absorbs and there are vent holes in the top of the rice. Remove the rice from the heat. Allow it to rest, covered, for 10 minutes. Then fluff with a fork. Taste, and salt and pepper as needed. Made this for dinner last night. I added some mushrooms and it was so good! 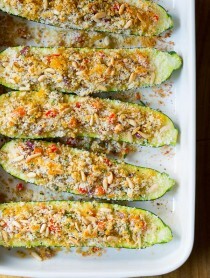 I love finding easy, healthy week night recipes! I’d like to substitute brown rice or wild rice. 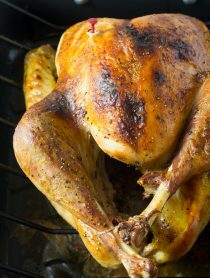 Any changes in the cook time? All rice varieties vary a little in cook time. Just go by the instructions on the box or bag or rice. 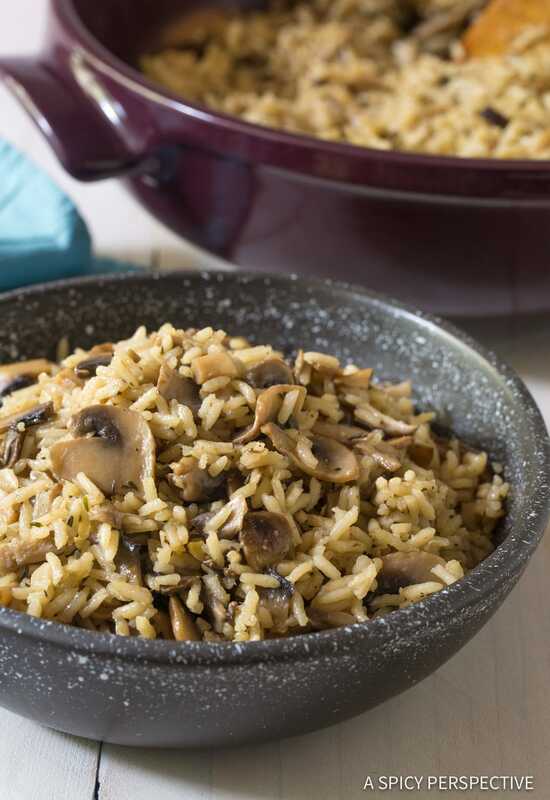 Love your recipes, and this Mushroom Rice Pilaf looks and sounds heavenly! I’m wondering what brand of dry sherry you used? 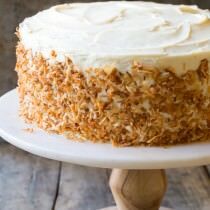 Thanks for all of your yummy recipes; I can’t wait to fix this one!! Sometimes my husband brings home a special bottle of sherry and I use it for cooking. 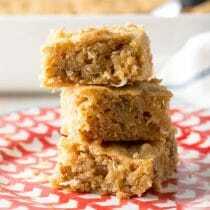 But honestly, you can use the inexpensive grocery store brands of cooking sherry for this recipe. 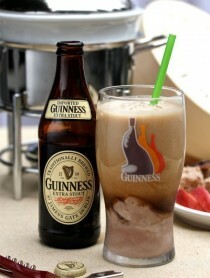 It will still taste delicious!